It's been two weeks since we arrived in San Francisco to complete our awesome ride across the US. I just finished a compilation of daily photos and emails from the trip that can be viewed by clicking here. It's in the form of a glossy magazine with several photos per page, so it's best viewed expanded on a larger screen. 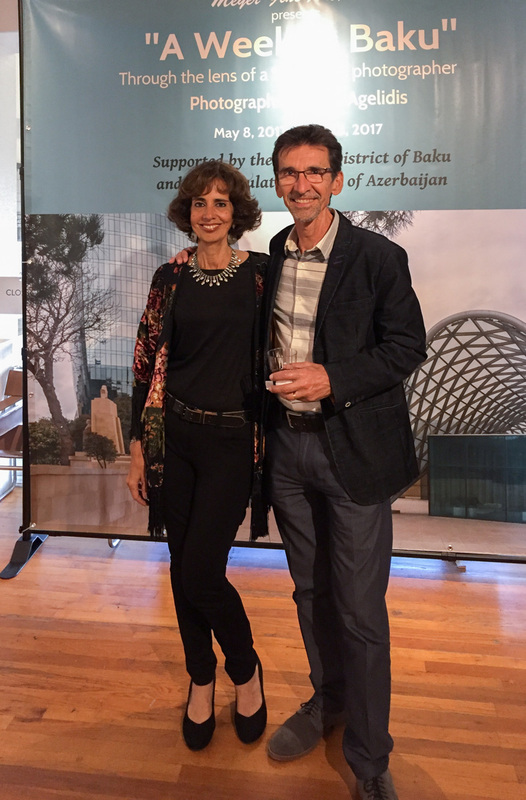 We had a great event last night at the opening reception of my Baku photos at the Meyer Fine Art gallery in San Diego. Here are a couple of photos with my wife and with some of the performers of traditional Azerbaijan music who will be in concert at the Balboa Theater in San Diego tonight. I'm really excited to have a solo photo exhibition of images I shot on a recent trip to Baku. 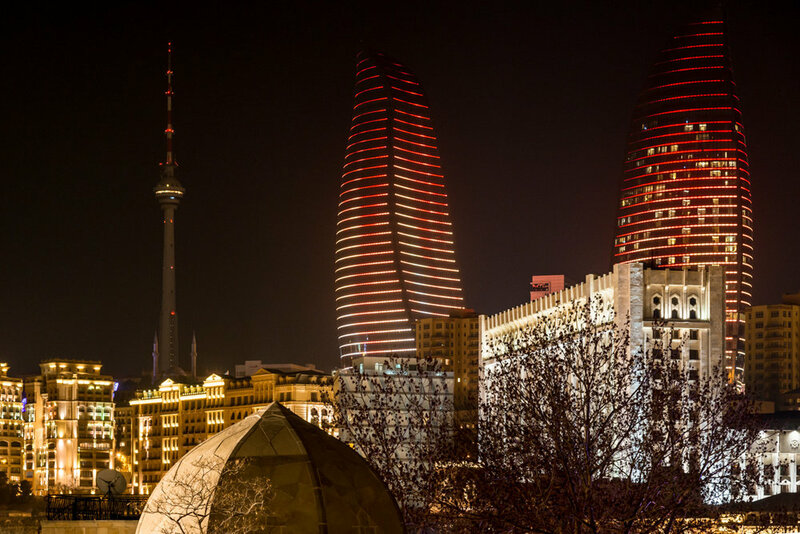 I was commissioned by the Azerbaijan Consulate to visit Baku and take photos from the perspective of a San Diegan. The show is at the Meyer Fine Art Inc gallery in Little Italy in San Diego and runs for three weeks starting May 8th. Please come and take a look. I just got back home from my photography trip to Azerbaijan (which was combined with a previously planned trip to Beirut and Istanbul). My visit coincided with the spring festival of Novruz I got the opportunity to shoot many interesting and varied images of the city and its inhabitants. I was really surprised by the diversity of the city, with parts of it reminding me of Europe, the Middle East, the Emirates and Russia. And the peaceful coexistence of Jews and Christians in a predominately Muslim country was a welcome sight. I now have a few thousand photos to go through and pull together an exhibition in May! Lots of work ahead, but it will be fun. Here are a few. 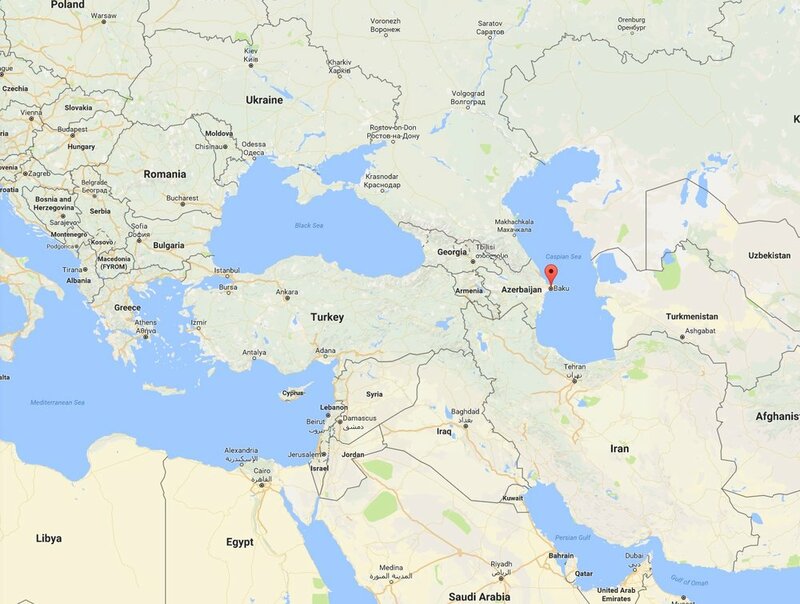 In a couple of days I am leaving for a week in Baku, Azerbaijan. 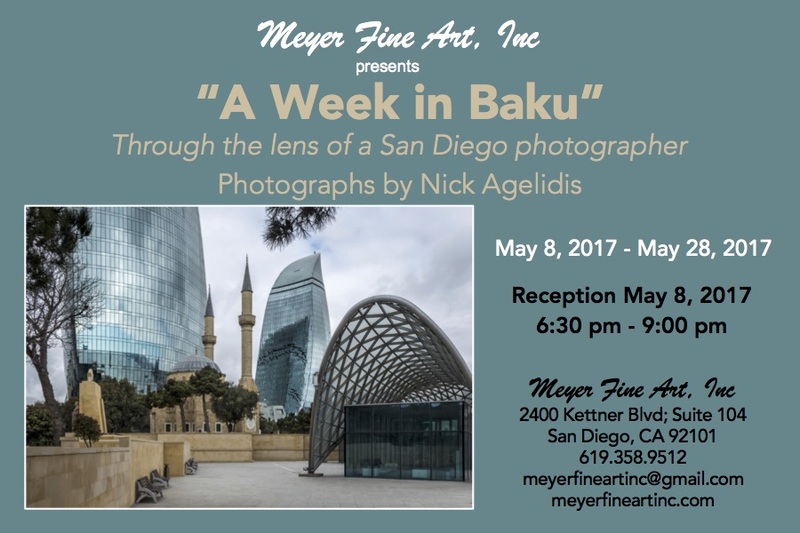 I have been commissioned by the Azerbaijan Consulate in Los Angeles to take photos of and put on an exhibition in May in San Diego. I'm really looking forward to it. I was in Maui last week. Here are a few of photos that illustrate the range of landscapes found on this island...The rainforest on the northern side of Maui and a view inside the volcanic basin of Mt. Haleakala.